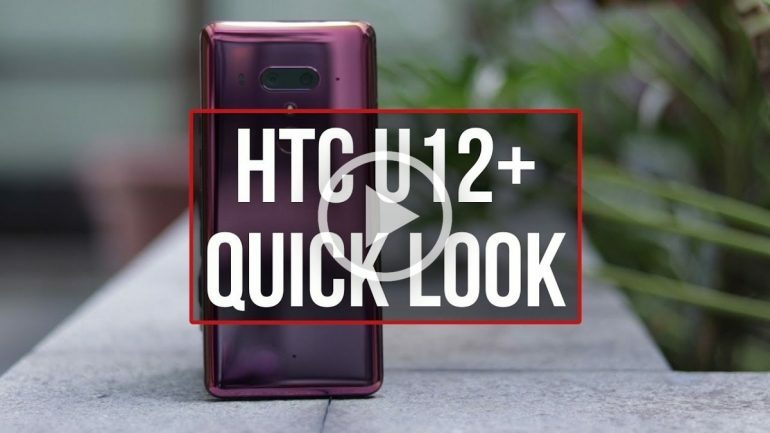 The HTC U12+ is the Taiwanese company’s first proper flagship of 2018, and it has a couple of neat features. We take a quick look at what makes HTC’s latest high-end phone a unique device in this video. Without a doubt the U12+ has hardware befitting of a flagship smartphone. It comes with a 6-inch 1440p Super LCD 6 display, a Qualcomm Snapdragon 845 chipset paired with 6GB of RAM, up to 128GB of internal storage, and a 3,500mAh battery. On top of that, it also has a capable 12MP + 16MP dual-camera system and two 8MP front-facing cameras. HTC is expected to launch the U12+ in Malaysia in the very near future. It’ll be interesting to see how much the device will go for once it’s here.